Isabella began her career in the legal field in 2013, when she took an internship position with Yllka Seseri through the Chicago Field Studies Program at Northwestern University. 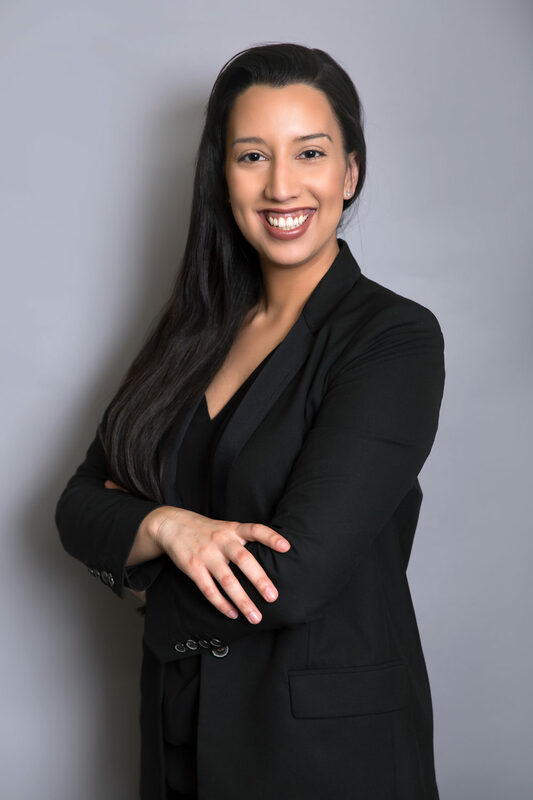 After graduating from Northwestern in 2014 with a Bachelor’s Degree in Philosophy and Spanish, Isabella expanded her duties within the firm as a Case Manager and Marketing Manager. Today, Isabella works with clients from a variety of nationalities, helping to present cases in their best possible light. Isabella works mainly on I-601A Waivers, I-212 Waivers, Deferred Action for Childhood Arrivals (DACA), and Asylum, as well preparing applications for relief from deportation before the immigration court. She also manages the firm’s marketing campaigns. Isabella, Mexican-American, is fluent in Spanish and regularly assists clients with in-person and document translations.